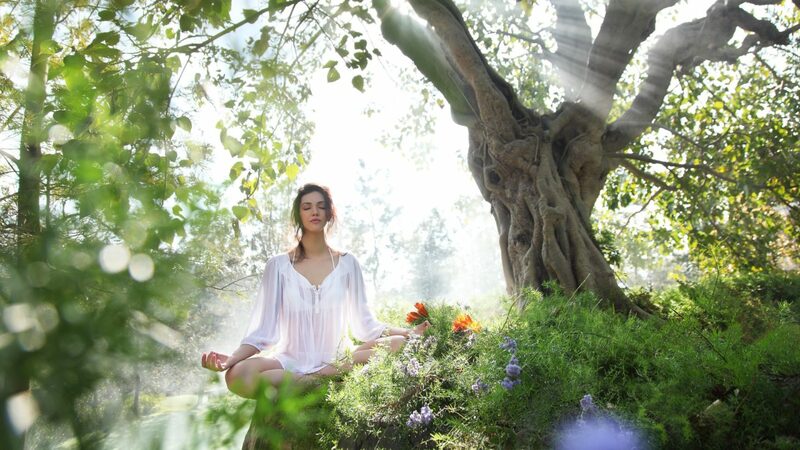 The birthplace of yoga, Ayurveda and meditation, the Himalayan foothills in Northern India reflect spiritual enlightenment. 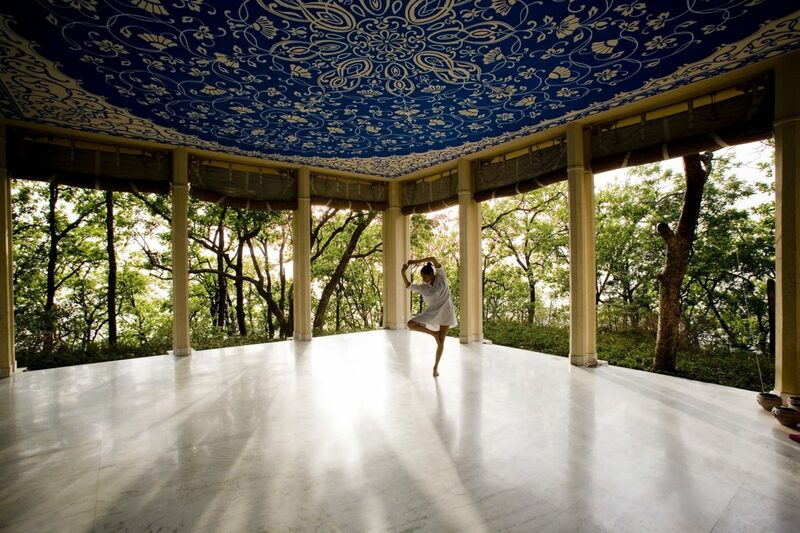 The award-winning destination resort, Ananda, rises like a phoenix in the Himalayas on a 100-acre Maharaja’s Palace Estate surrounded by green and serene countryside and Sai forests. 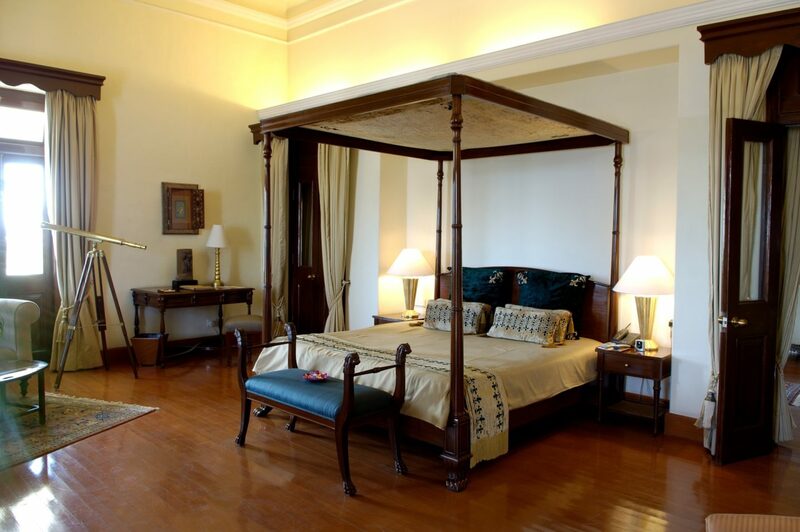 Local artifacts and handcrafted furniture adorn the rooms, suites and villas perched atop a mountain side. 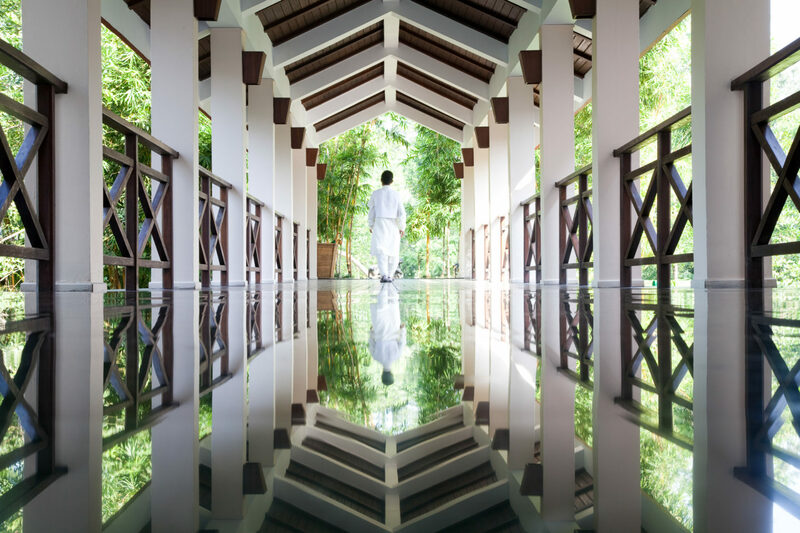 The 25,000-sq.ft spa is the soul of the resort with its open-air Yoga & Meditation Pavilion, outdoor pool, hydrotherapy rituals, and more than 80 Indian- and Ayurveda-inspired therapies. Dining is a holistic experience that embraces Ayurvedic principles with an emphasis on fresh, natural foods low in fat and rich in nutrients. 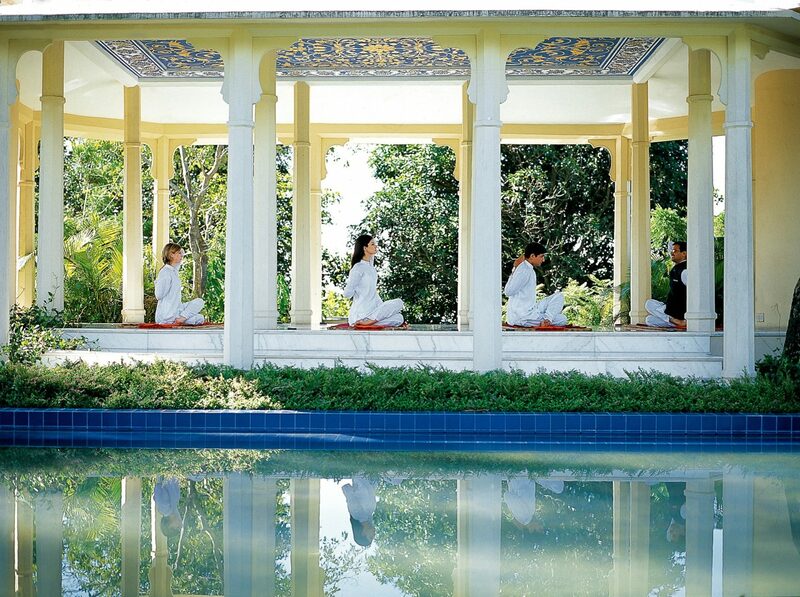 Guests can further achieve balance and refresh their spirit via discovery of the lush, local landscape, including treks to historic temples, river rafting on the Ganges or a safari expedition. 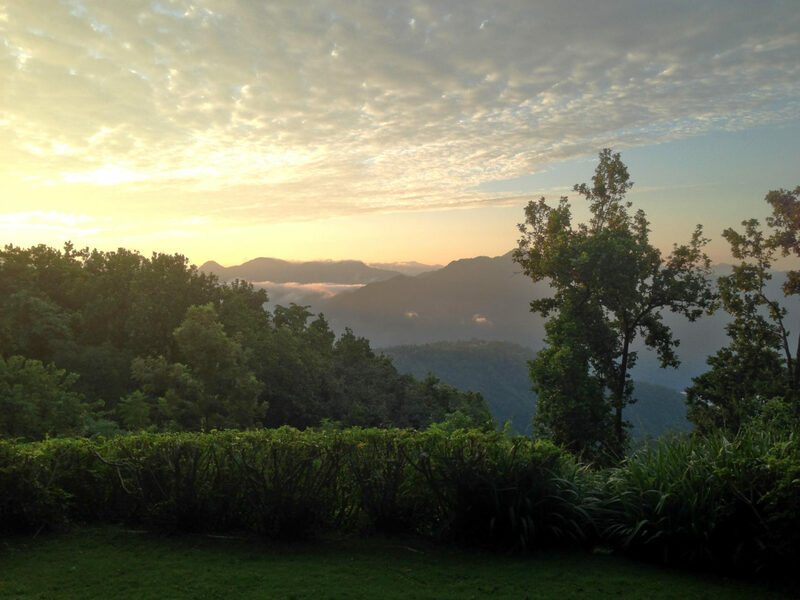 There are several room categories with 78 guest rooms, suites and villas at Ananada all offering private balconies and magnificent views of the Ganges River and the Rishikesh Valley, or of the Maharajas Palace. Facilities in all accommodations include terraces, sunken bathtubs with picture window view and a separate shower, walk-in closet, two line telephones, private bar, in-room safe, tea and coffee maker, temperature AC and heat control, and television. 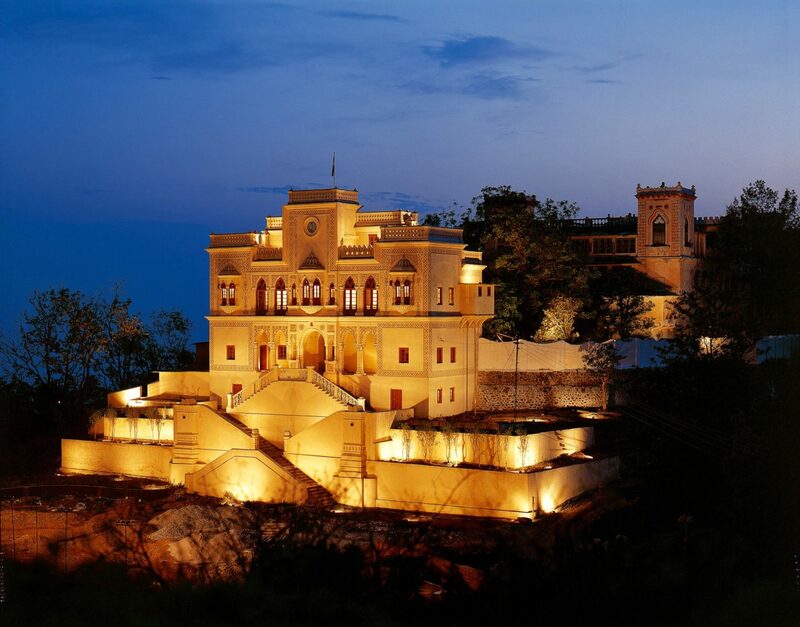 Ananda, In the Himalayas, is located on the majestic palace estate of the Maharaja of Tehri Garhwal near Rishikesh, approximately 160 miles north of New Delhi.